Home » cricket news » IPL 2018, CSK v SRH: Table toppers have a bad record in winning the IPL titles, Will SRH be able to change their fate? 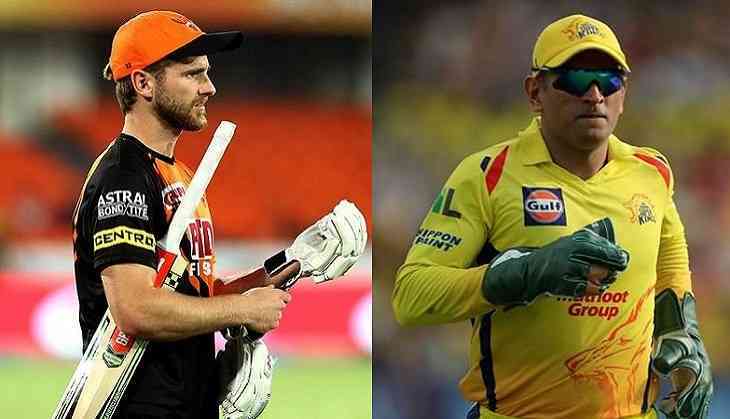 IPL 2018, CSK v SRH: Table toppers have a bad record in winning the IPL titles, Will SRH be able to change their fate? CSK won the toss and chose to bowl first. The group stages of the IPL 11 are over and the playoffs are on. With four teams already eliminated, RR, CSK, KKR and SRH have made it to the playoffs and CSK are going to clash with SRH in the first playoff to be played at the Wankhede Stadium in Mumbai. Both the teams are tough contenders for the title this season being at the top two positions of the points table.